Bijorhca PARIS - The international trade show for jewellery, watches, supplies and services. The international trade show for jewellery, watches, supplies and services. 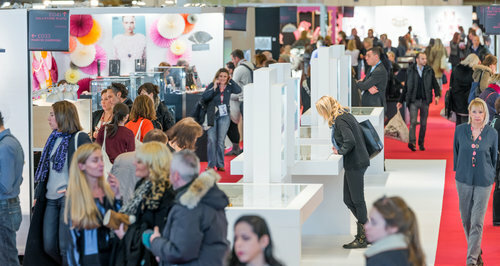 BIJORHCA PARIS is the only international show dedicated to the entire jewellery market in France. Established in 1936, BIJORHCA PARIS has progressed over the years to become the key industry event for players in the sector. 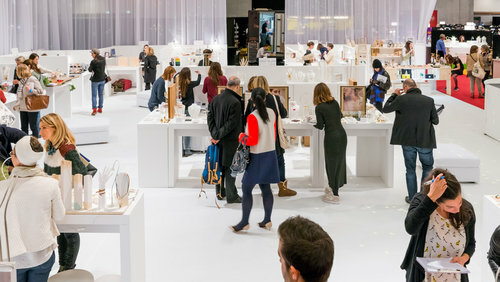 Twice a year, in January and September, it welcomes about 12,000 buyers and more than 350 brands, in the heart of Paris.